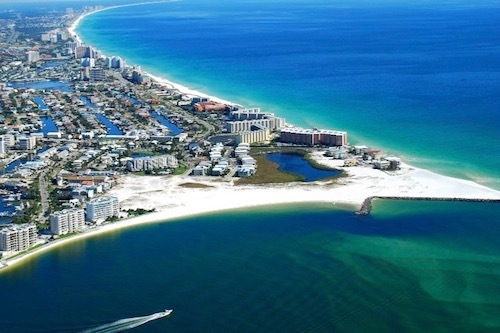 Destin is the prime area for beach vacations! Our sugar white sand beaches border the Gulf of Mexico for miles and miles, 24 to be exact! Treat yourself to the beach, all of our amazing local attractions, the delicious restaurants and so much more. 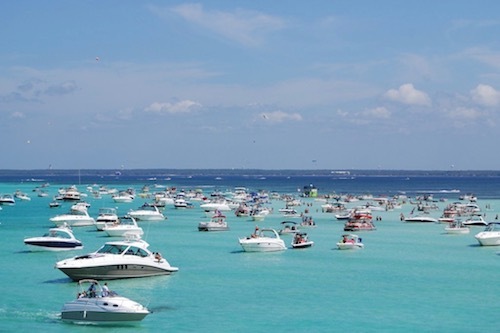 Destin is becoming more and more popular every year, see what it’s all about! When you stay, be sure to check out the marine life around here! 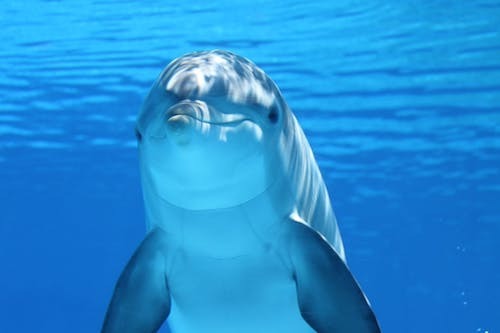 There are boat tours to go more into depth but you can often spot dolphins and more just from the coast and out in the water! Sea turtles, stingrays and seagulls as well during seasonal times of the year! Don’t miss out! In terms of fishing, you’re in the right place here in Destin! Originally founded as a fishing village, Destin is home to some of the best fishing in Florida! There are numerous annual contests and events for fishing here. Feel free to go deep sea or fish right off shore at your own enjoyment! Destin is perfect for fishing up until about November or December then starts back up in the spring. Be sure to try it out if you’re here at the right time!